Lenovo will launch the highly anticipated Z5 Pro on the 1st of November. 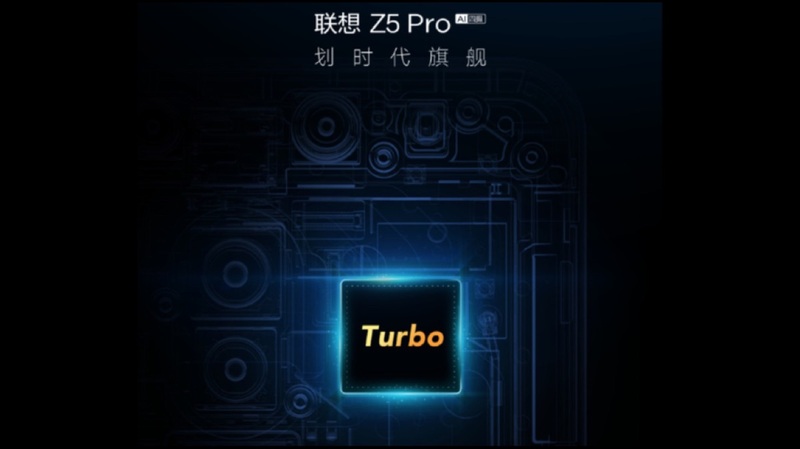 The Lenovo Z5 Pro will be the successor to the previously launched Z5 and as per reports, it will be a significant update to the latter. 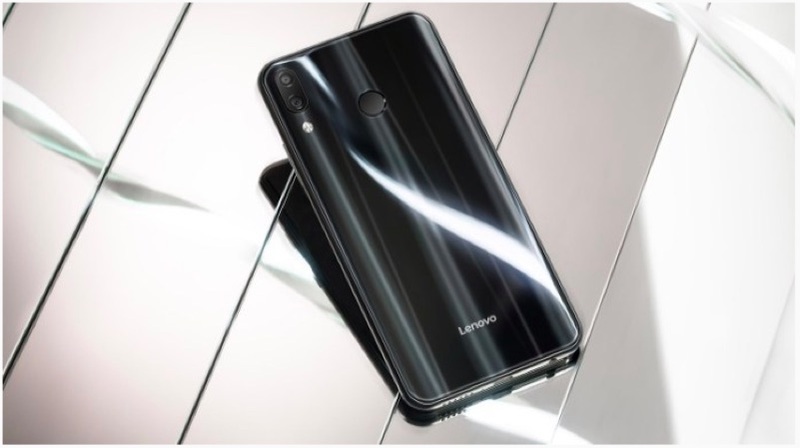 Lenovo’s Vice President has been continuously sharing updates on Weibo which provide a good idea about the upcoming flagship. 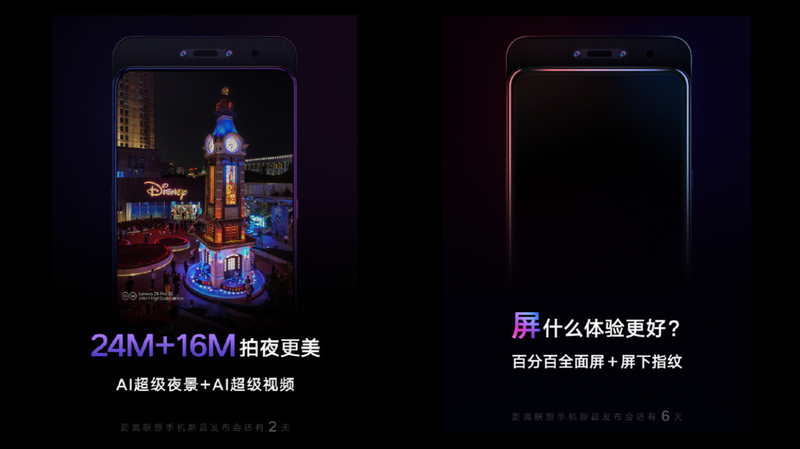 The upcoming Lenovo Z5 Pro has a similar design to the Mi Mix 3 & the upcoming Honor Magic 2. 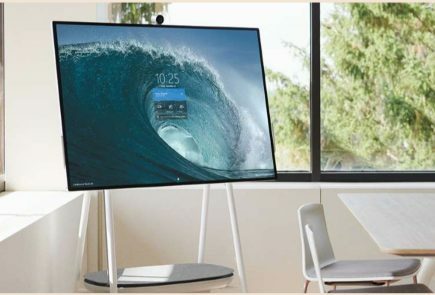 One of the key highlights of the Lenovo Z5 Pro will be the display which the company claims is a 100 % Full View screen. 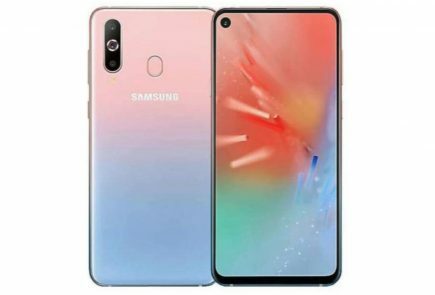 The smartphone has a sliding screen which reveals the concealed dual front cameras and the speakerphone. 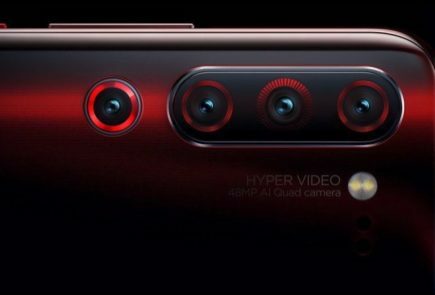 It has dual 24 MP + 16 MP front-facing cameras which also might support facial recognition. Yet another cool feature is the fingerprint scanner which is placed under the display. 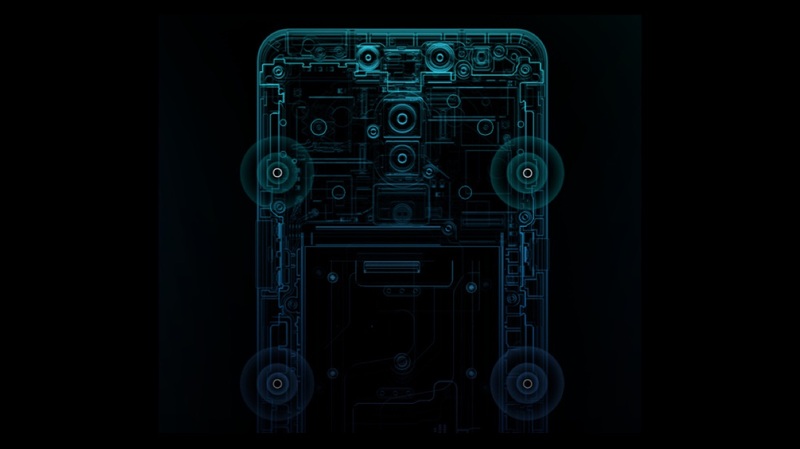 The poster translated from Chinese reads that the Lenovo Z5 Pro employs six double helix springs to operate the sliding mechanism. The poster also reveals the slider has a life cycle of more than 3,00,000 slides which is similar to Xiaomi’s claims for the Mi Mix 3. 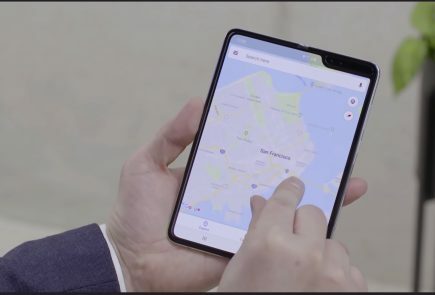 Although, it is noteworthy that the Mi Mix 3 uses neodymium magnets instead of springs to operate it’s sliding mechanism. Another teaser reveals that the Lenovo Z5 Pro has an embedded hardware-based security chip like the Google Pixel 3 XL. 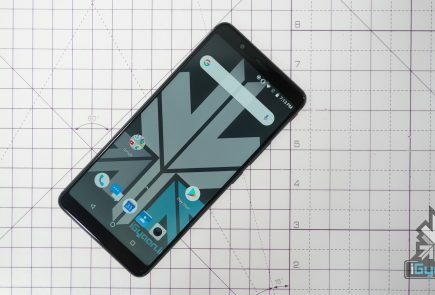 The hardware-based chip in the Google Pixel 3 XL adds an additional level of security to the smartphone. The chip stores sensitive information like fingerprint data and banking details and is designed to be tamper resistant. It is expected the Lenovo Z5 Pro will have a similarly conceptualised chip to secure the latest flagship. The latest poster adds to the already feature-rich smartphone as it reveals the smartphone has Dolby Atmos Sound support. Dolby Atmos delivers a rich, immersive sound experience while watching movies and playing games making the smartphone experience even better. The text translated from Chinese also points out some noise reduction technology but, no detailed information is unavailable. The Lenovo Z5 Pro will likely have the Octa-Core Snapdragon 845 SoC with 6 GB or 8 GB of RAM. The device might have a larger than 6-inch display and 128 GB or 256 GB of internal memory. As it has become the industry standard for flagship smartphones. To conclude, the Lenovo Z5 looks like a powerful flagship smartphone. To get the exact details and features, we won’t have to wait for long as the device officially launches on November 1.